You currently aren't selling any Chinese-inspired weapons, though your Hangaku is quite close to a guandao (kwan dao) and with the addition of a Chinese-style tsuba could be a really unique Chinese-inspired weapon. However, I have some suggestions of some really amazing weapons you might want to try. 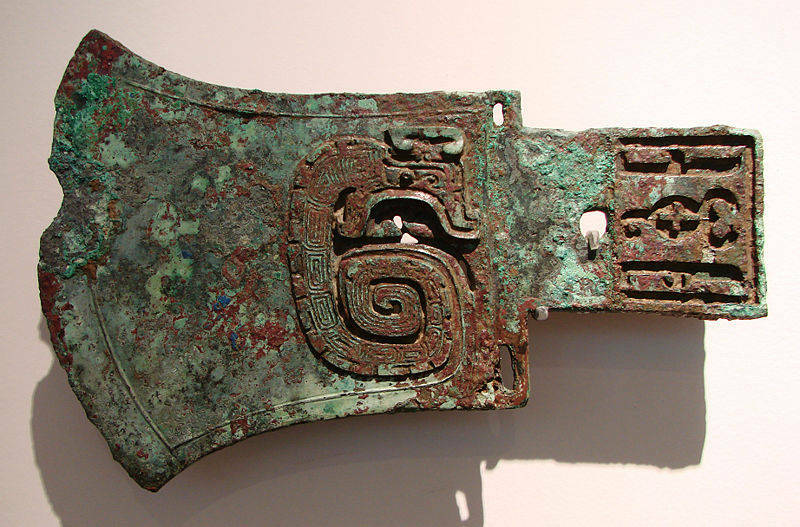 Another really cool Chinese weapon found in the Qin dynasty with the terra-cotta army is the ge, or dagger-axe. They are mounted on hafts either the length of a naginata or as short as 1m long in earlier examples. 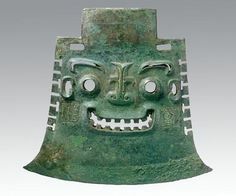 Historically, they were made of bronze or sometimes jade, which would be a cool material to play with for a LARP weapon. Another really great idea would be to do a Han or Tang dynasty Dao, as they are quite similar to the katanas you're already selling, and so you could make them with just a different hilt design. 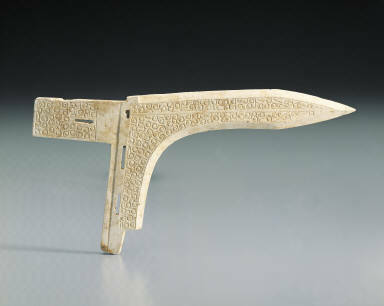 Here's a good example of a Han dynasty ring-hilt dao. Anyway, I'd very much love to see some or all of these made, as nobody is producing them, and I'm wanting to do a Shang dynasty-inspired character for a local game, but can't find any weapons for it.